“Isn’t it boring?” was my colleague’s first reaction when I told her I was going to Tasmania over Easter. Even more surprising was that she wasn’t the last to give me that exact reaction. Although one whole week (nine days for me) in Tas may not be everyone’s ideal holiday, it was one of the most unforgettable and enjoyable trips, filled with nature and of course food. For the seven reasons below, it’s definitely an amazing place to visit for food lovers like me. Fresh oysters were the number one most unforgettable highlight of my trip to Tasmania. They were the freshest oysters I’ve ever had in my life and the cheapest too. 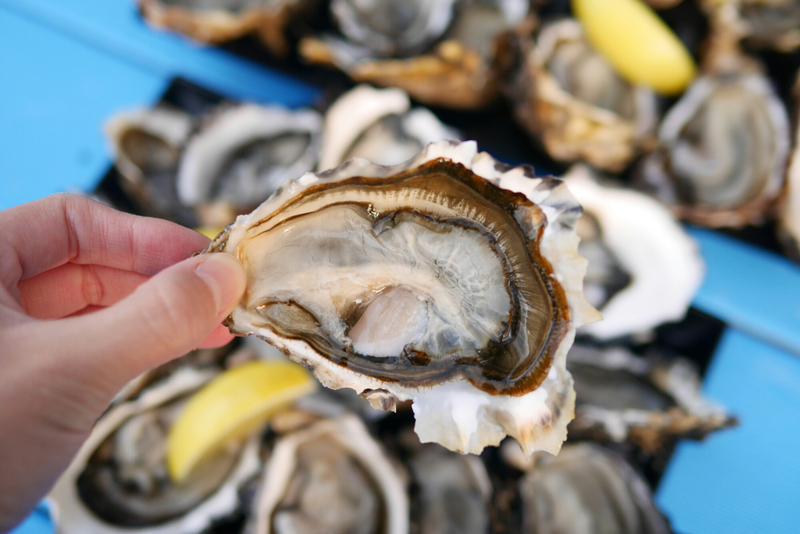 The best were from Get Shucked, which cost AUD14 per dozen. Read about where to eat the best ones here. Everywhere in Tasmania is natural and beautiful. Located just out of the second largest (still very small) town of Launceston, the Red Feather Inn retains historical charm and yet has a modern stylish touch to it. It’s a wonderfully peaceful setting for a great cooking class led by their chef. Read about my personal experience here. Fresh food is always good food. Most of the local produce you buy at supermarkets will be super fresh and cheap. 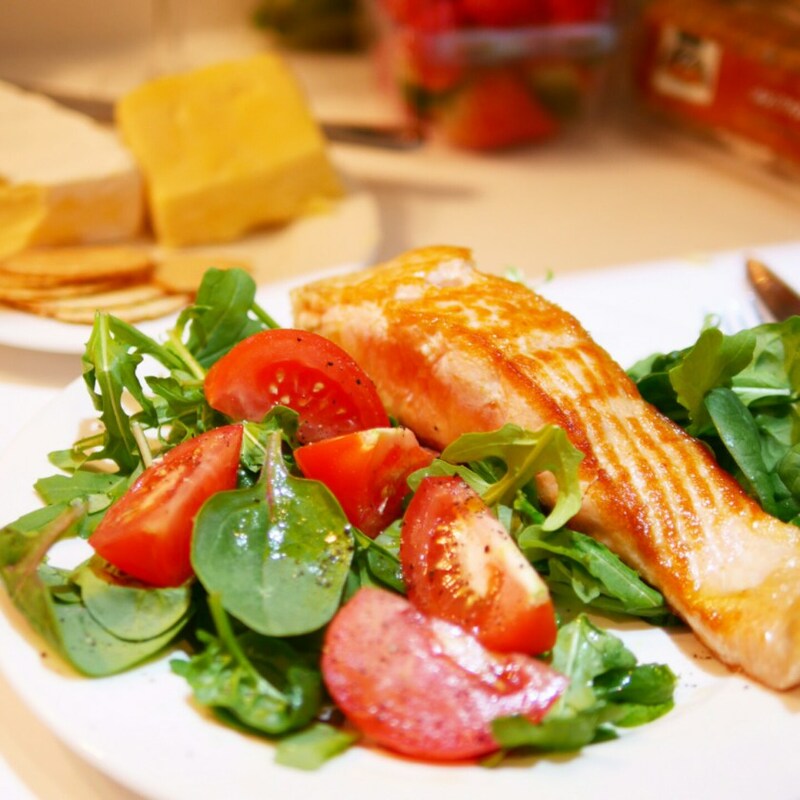 We tried their berries, yoghurt, steak, salad, salmon and much more. 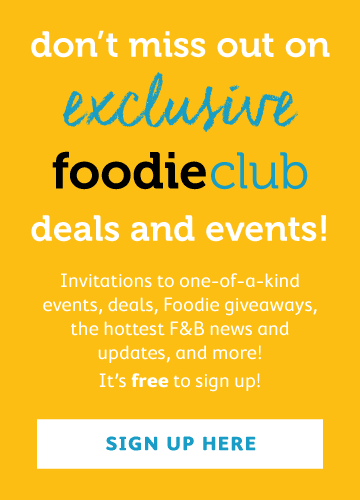 Take advantage of this to cook yourself a good meal! Hotel Charles in Launceston is a great and affordable hotel with kitchenettes available. I usually order USDA steak – they tend to be grain-fed, have good marbling and hence is always much more flavourful than their Australian counterpart. But for some reason the steaks I had in Tasmania were comparably flavourful to some of the best US steaks I’ve had. Ball & Chain looks a little old fashioned but serves excellent steaks which only cost me AUD37 (medium scotch fillet). 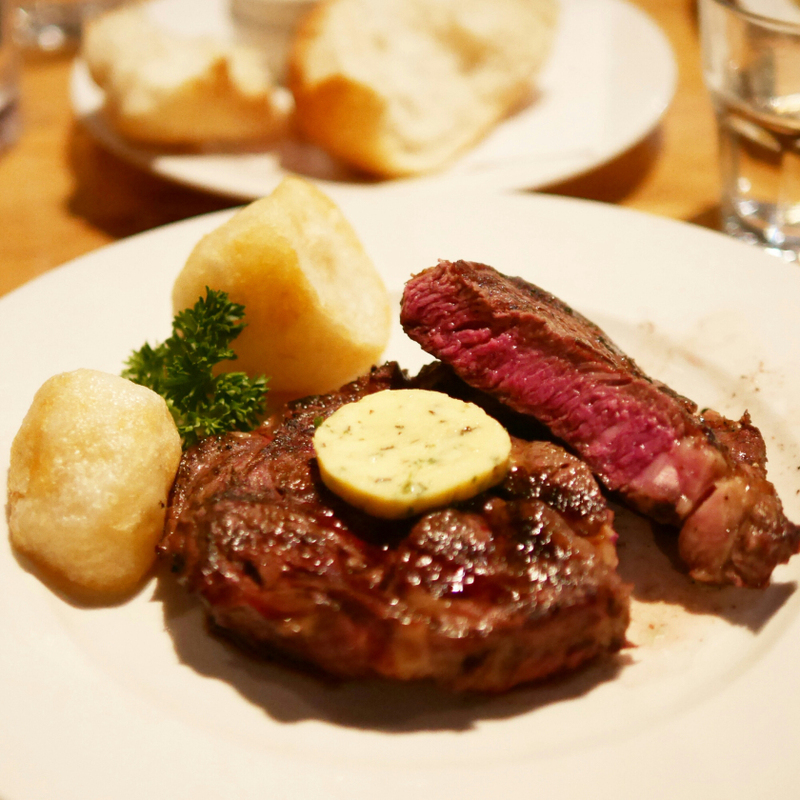 Quality-wise, it’s definitely on par with the AUD150 steak meals you find in Hong Kong! You can also buy a decent cut of steak from the supermarket for a small fraction of the price. It has to be the cool sunny weather and vacation vibes that make brunching an activity apt for (almost) every one of my mornings in Tasmania. 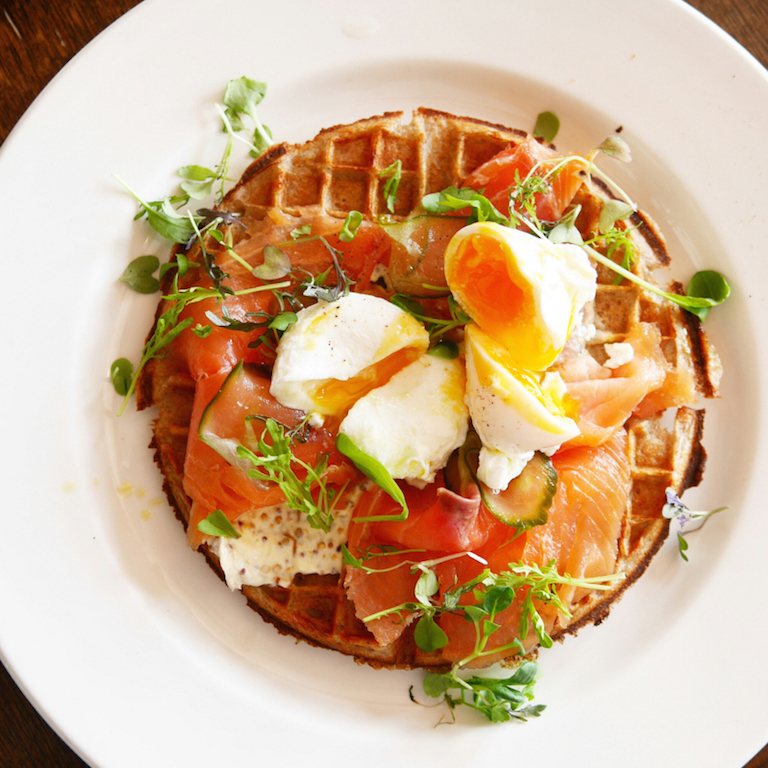 Of course it also helps that there are so many great breakfast spots which serve fresh local produce – you have to try the smoked salmon from the Blue Bar Cafe. 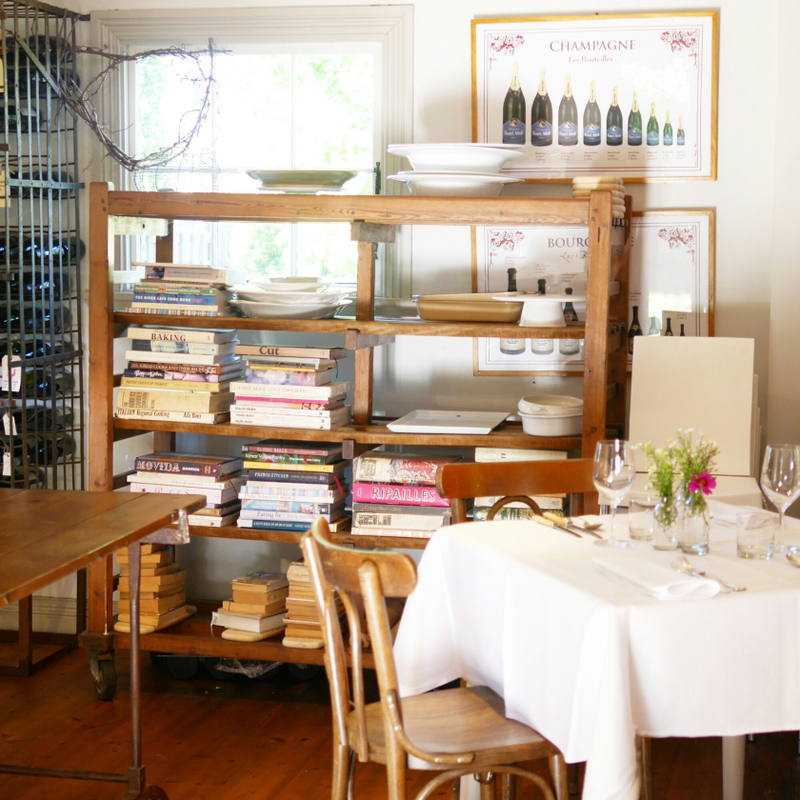 Stillwater Restaurant is another one in Launceston that’s a must-visit. Tasmania produces a lot of amazing produce and these can be sampled at the popular Salamanca Market (Saturdays) or the food specific Tas Farm Gate market (Sunday mornings). Kate Berry’s no sugar added raspberry jam was absolutely unforgettable. 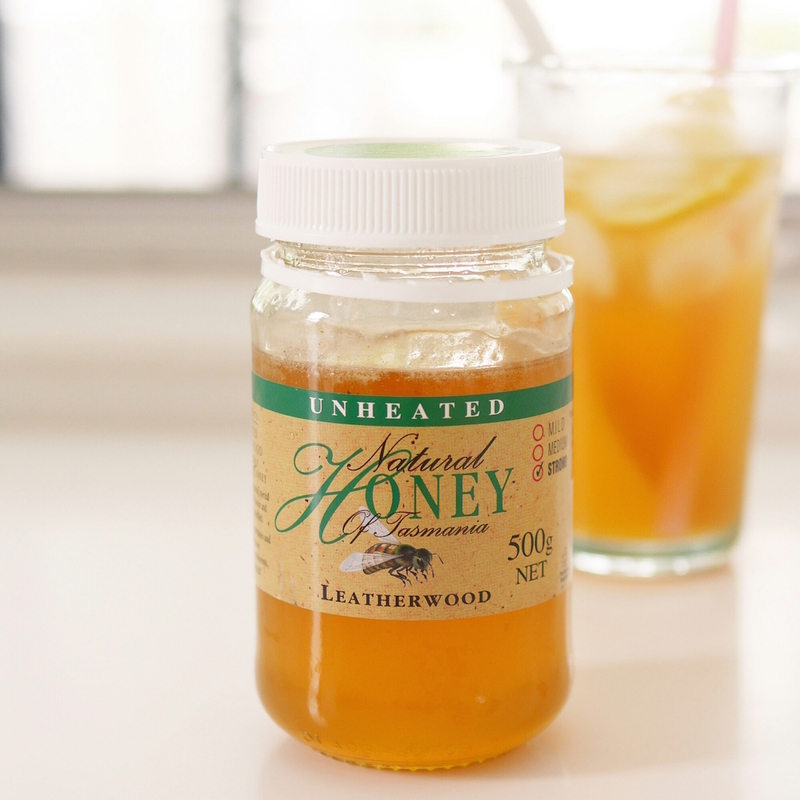 For a unique souvenir, taste and bring back a jar of raw leatherwood honey. This type of honey can only be found in Tas and it has a unique woody aroma – I brought back three jars and finished them in just two weeks! 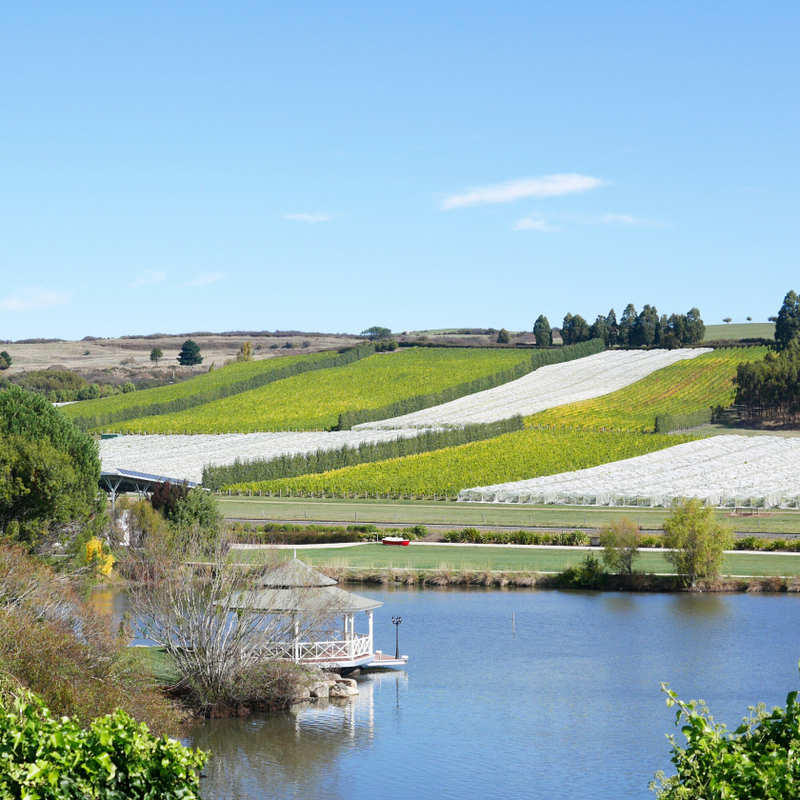 Tasmania is home to a long list of vineyards and numerous distilleries too. The Tasmanian Distillery is the maker of the World’s Best Single Malt Whisky in 2014, Sullivan’s Cove, and their boutique distillery promises to give you an enthusiastic and in-depth tour. Even if you don’t get to visit any vineyards or distilleries, Milton’s Pinot Noir and The House of Arras' sparkling white wines are must-trys.